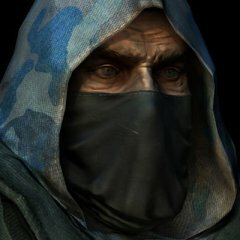 If possible, stay on 3.1.10, there is an issue with TeamSpeak that we cannot do much about at this time. You may downgrade TeamSpeak using the link @Dedmen provided: Thank you for your understanding. 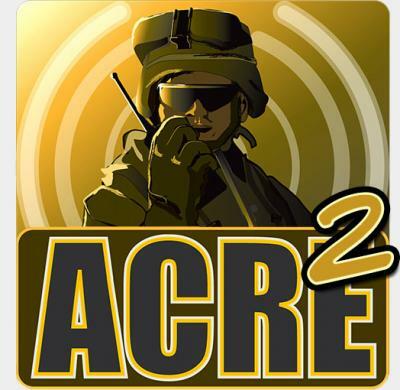 ACRE2 Release 2.4.0 The 2.4.0 release largely focuses on fixing bugs and adding support for TeamSpeak 3.1 and Arma 3's upcoming 64-bit support. Teamspeak 3.1 Support ACRE2's TeamSpeak plugins have been updated to support TeamSpeak 3.1. They are not backwards compatible so updating to TeamSpeak 3.1 to use this version of ACRE2 is a must. The plugin auto-updater included with the Steam releases of ACRE2 is now included in all releases and has been updated to support the new plugin paths in TeamSpeak 3.1. One of the benefits of the TeamSpeak update is that the default plugin installation is now in application data so it can be copied to without requiring administrator privileges. 64-bit Extensions ACRE2's now comes with 64-bit extensions making ACRE2 ready for the upcoming Arma 3 64-bit update. Further CBA Setting Support In the last release we introduced functionality with CBA Settings into ACRE2 for some client-side systems. In this release we have added several 'difficulty' settings which were previously changed by calling API functions. CBA settings Localisation This release also has translations for the CBA Settings, ACE3 Interaction texts and key bind texts. To date we have translations for Spanish, German, Japanese, Czech, Italian and French languages. Czech localisation Complete changelog Please see the changelog at - github Download v2.4.0.941 from github As always please report bugs on our github tracker. If you would like to discuss ACRE feel free to join our public slack (link is on our github page).